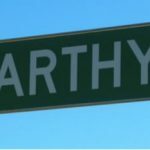 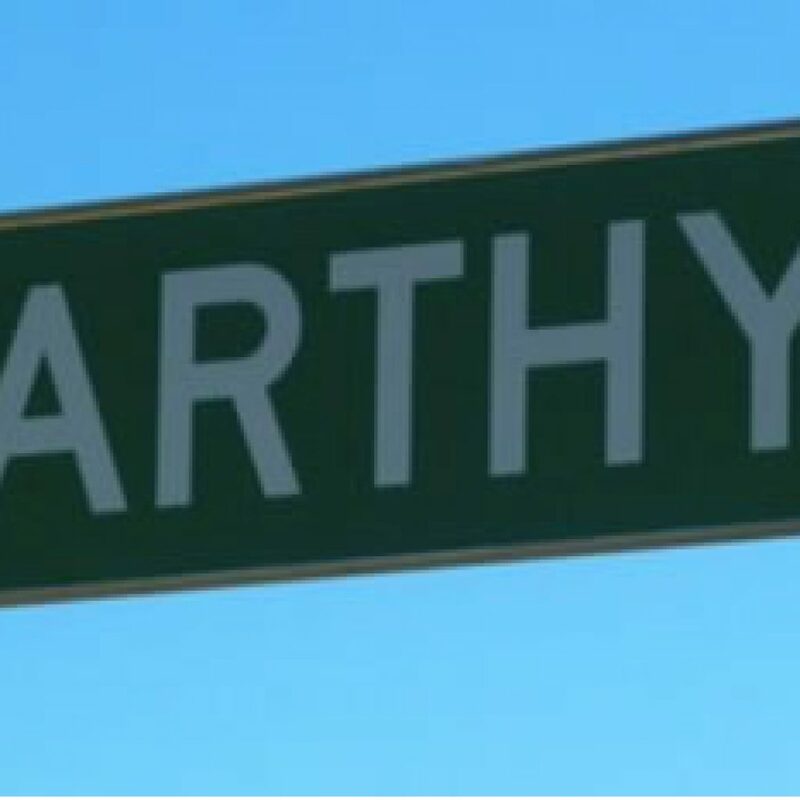 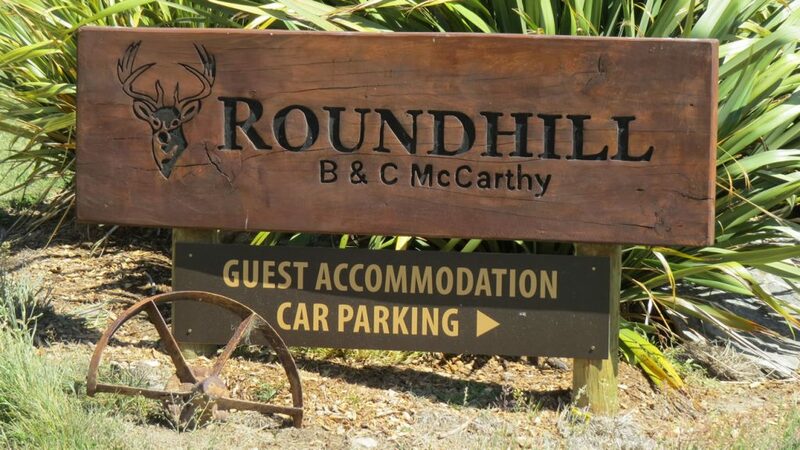 All hunts include at least 2 nights accommodation at our home and hunting lodge on the original McCarthy farm. 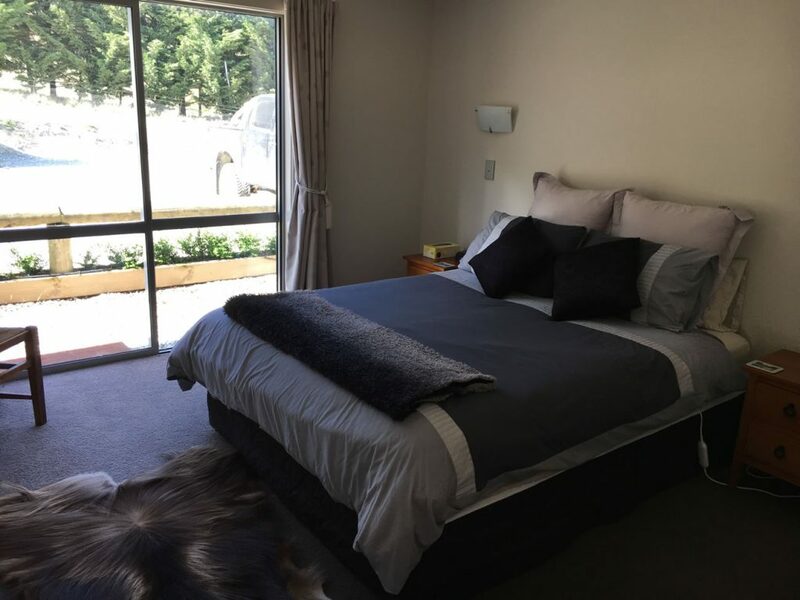 Currently we have two dedicated client rooms with a large shared bathroom, a lounge and foyer area. 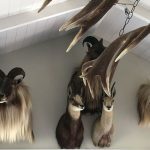 In 2019 construction will begin on separate accommodation detached from the lodge with two further client rooms with their own ensuite bathrooms plus a large central room which will be used as a breakfast and dining room as well as a trophy room and space to relax. 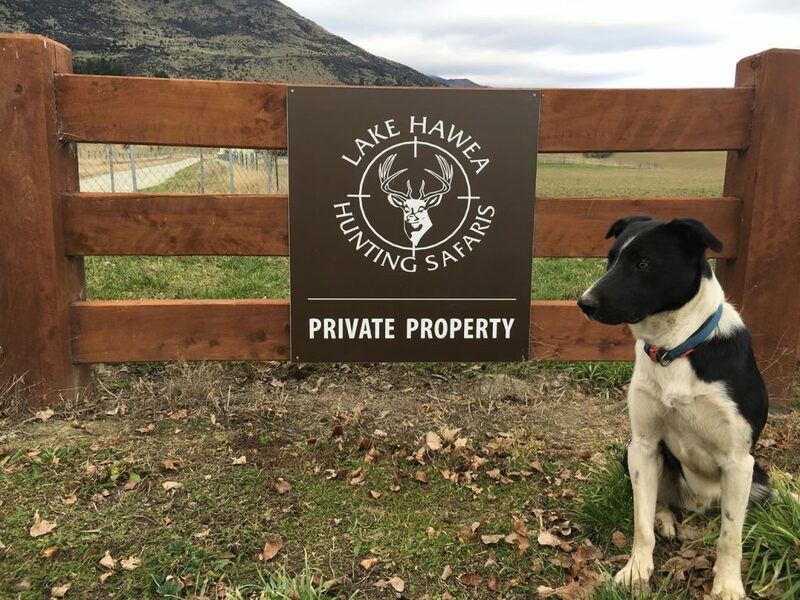 Private estate hunts are almost always run from the lodge and private land free range hunts are also generally run from the lodge. 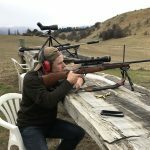 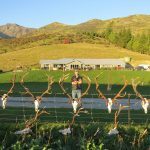 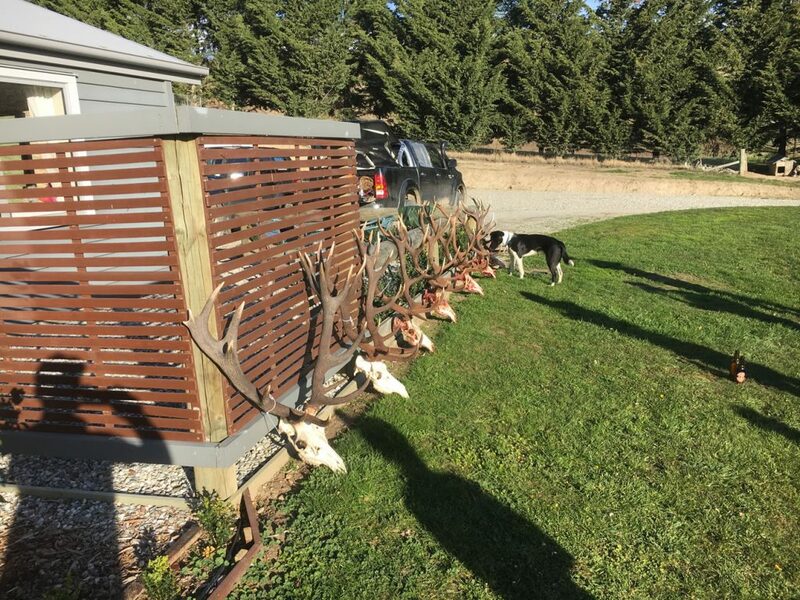 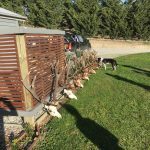 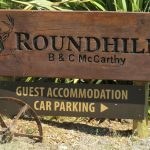 Our free range Otago red stag hunts are run from comfortable onsite accommodation in the hunting area approx 1 hours drive away. 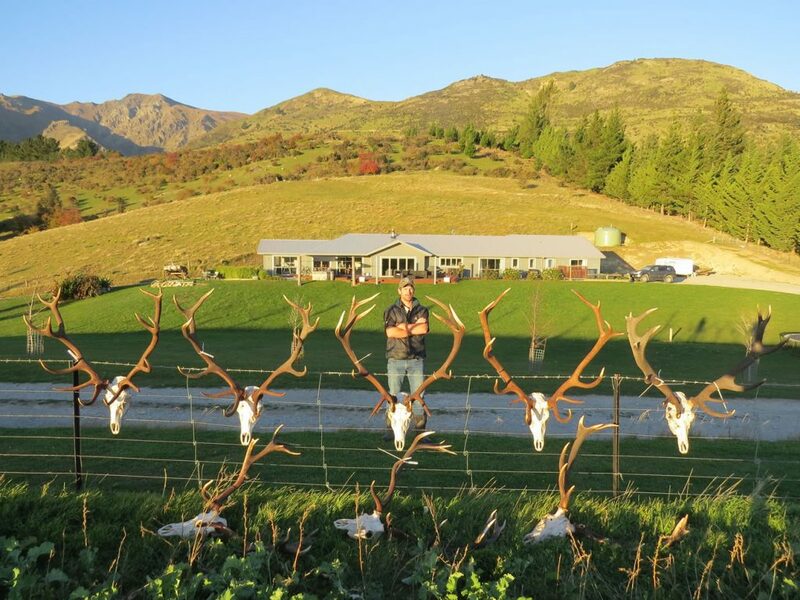 Wilderness hunts you’ll spend the night of airport pick up day and the night of the last hunting day at the lodge. 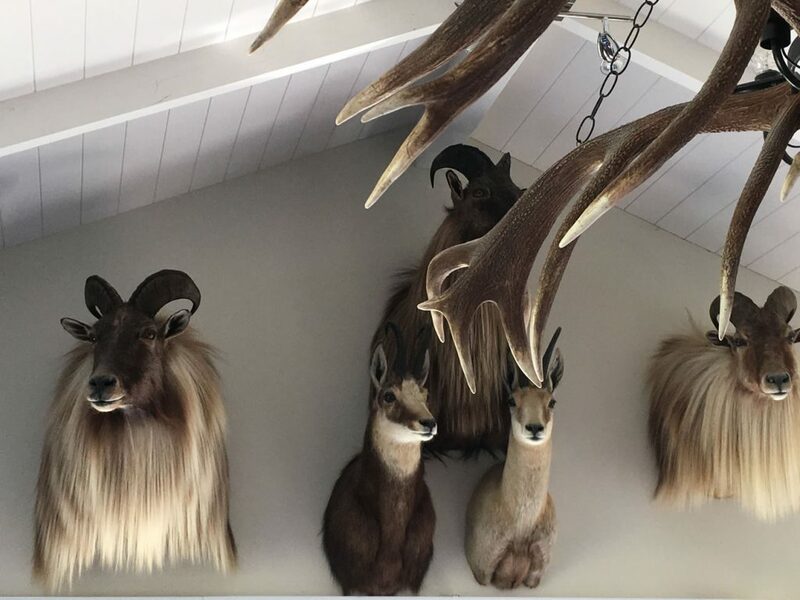 The nights while hunting are spent in a tented camp in the hunting area. 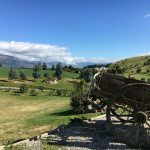 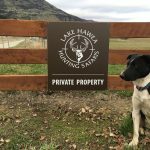 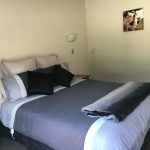 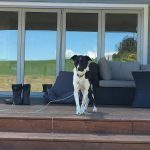 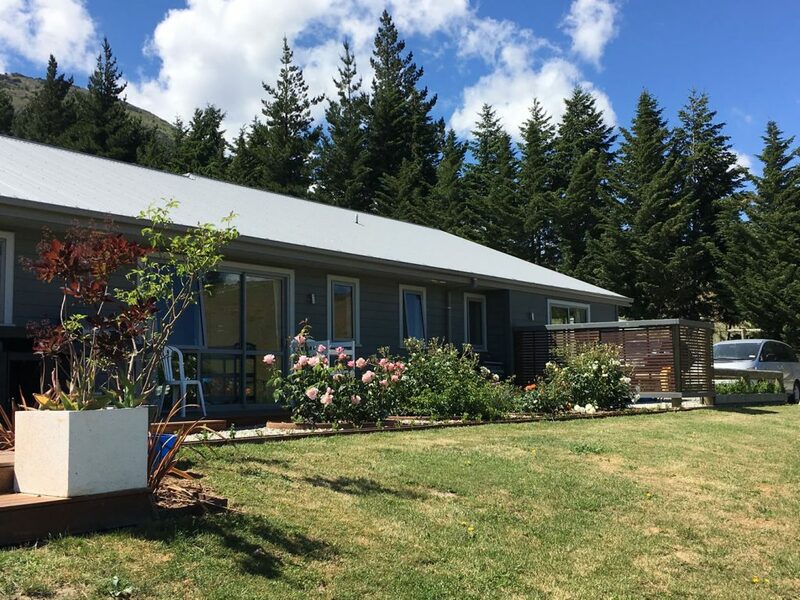 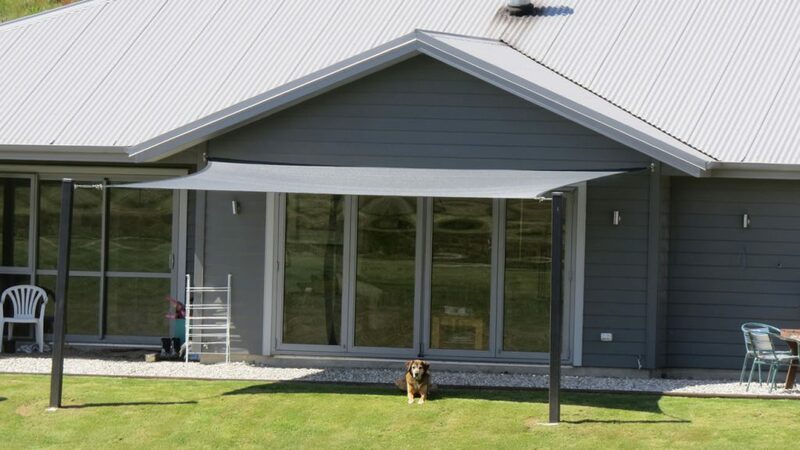 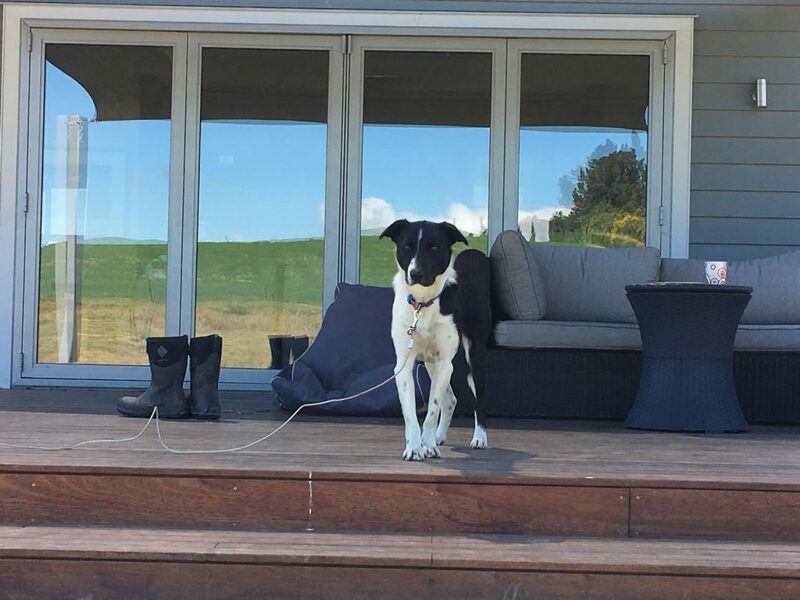 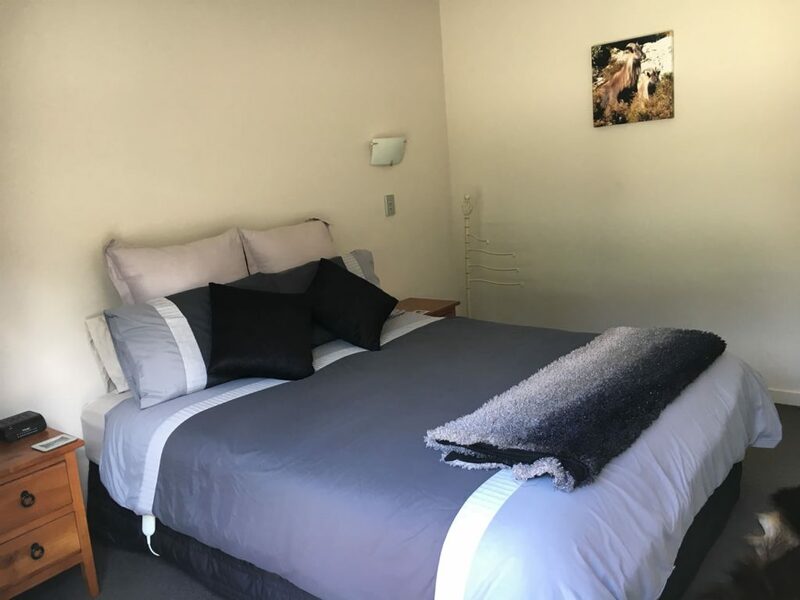 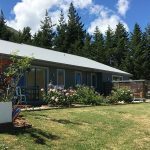 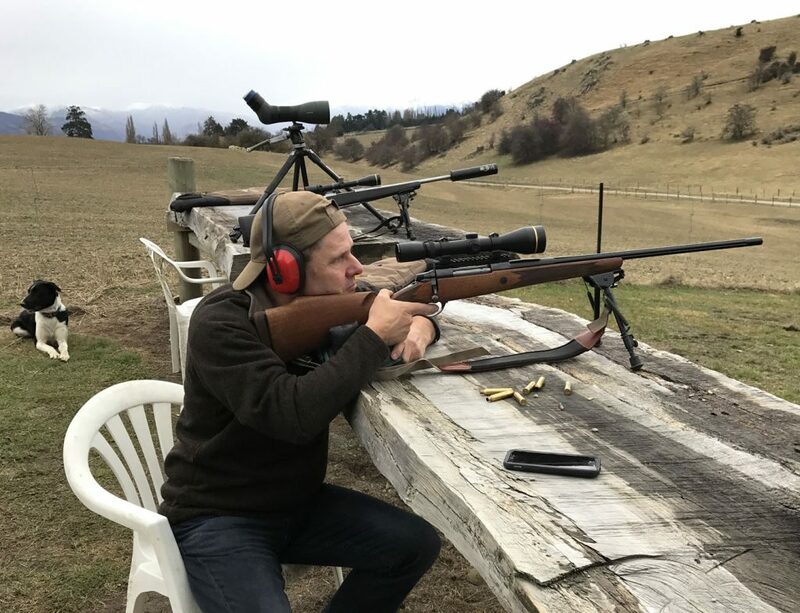 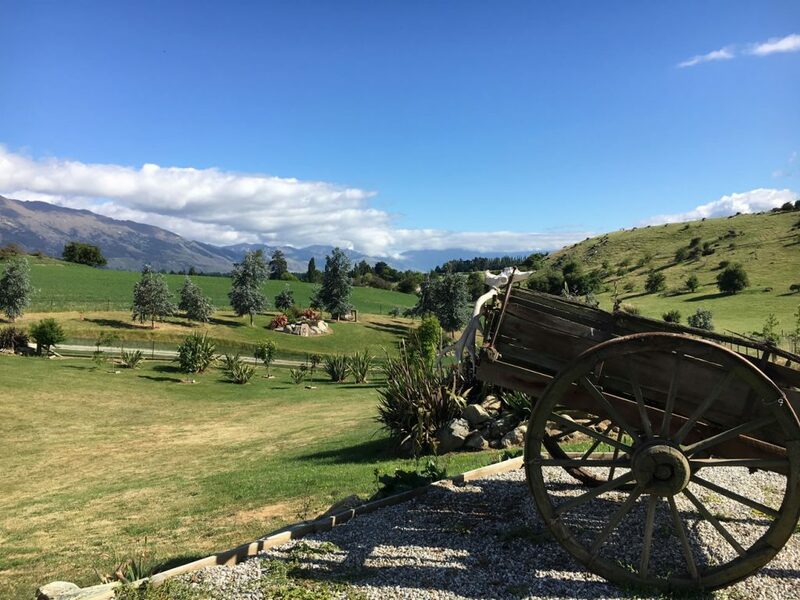 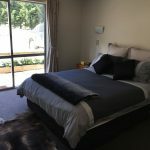 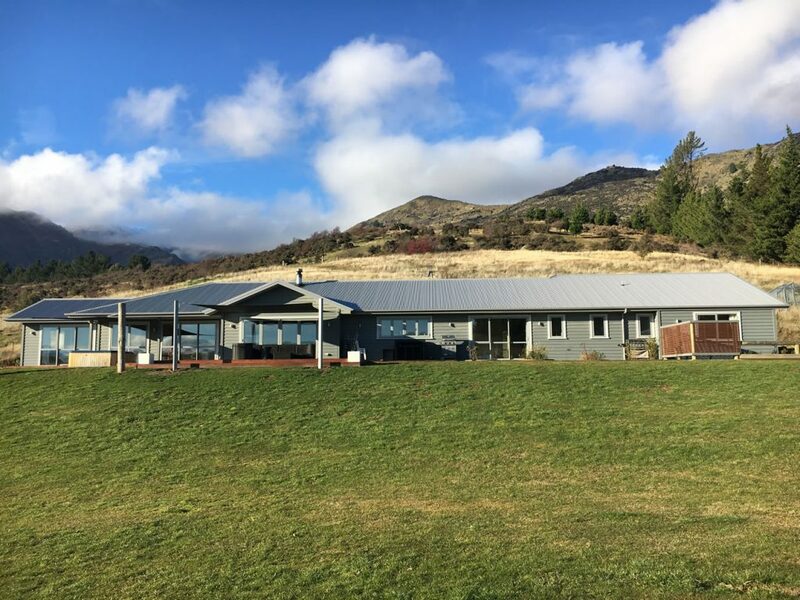 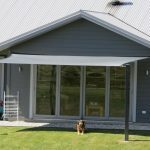 The lodge is tucked away in amongst rolling farmland at Lake Hawea, no other buildings can be seen, yet we are only 5 minutes drive from the beautiful little town of Lake Hawea which has basic services and 15 minutes drive from the larger tourist town of Wanaka. 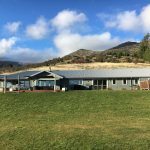 We have wifi and phone reception at the lodge.